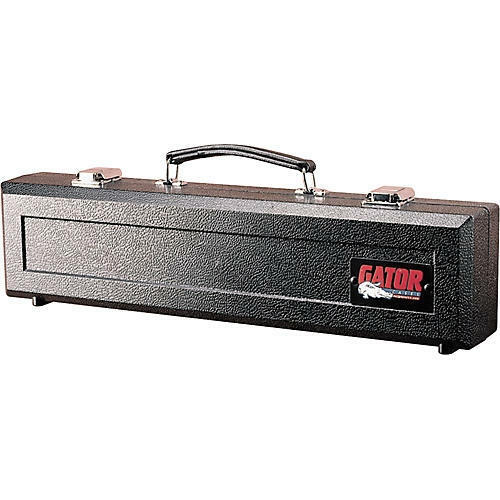 The Gator ABS flute case is made to meet the requirements of both professional and student band players. This hardshell case has an ABS exterior and a rigid EPS interior, which is similar to the way a motorcycle helmet is constructed. The interior has soft foam in addition to plush lining to protect the instrument. D rings on the flute case make it easy to add a shoulder strap. For added longevity, every rivet has a backing plate.